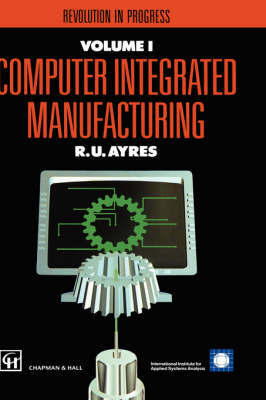 CIM (computer integrated manufacturing) is an acronym that has become fairly well known in recent years in manufacturing and related engineering circles. The purpose of the CIM Project at IIASA is to close the widening gap between the pace of technological, economic, and social events, on the one hand, and the progress of understanding those events, on the other. The IIASA study has attempted, first, to define the existing world situation with regard to the underlying technologies of CIM, and the degrees to which technologies such as NC/CNC machine tools, robotics, and CAD/CAM are currently being used in metal products manufacturing. The methodology adopted in the study is eclectic. It is multiperspective and multidisciplinary, as well as multinational. It incorporates elements of both "bottom-up" and "top-down" approaches. Finally, it incorporates both historical analysis and "model" forecasts of the future, together with scenarios analyses. This second volume of the series surveys past techniques and forecasts the future of CIM.